It’s so easy to see why people love Spring: daffodils are in bloom, lambs are born and the days get longer and longer. I can almost feel an extra spring in my step just thinking about it. The brighter, lighter days often make us look at our homes with fresh eyes. We see any dreary corners, smudged windows and tired looking accessories, and I, for one, am longing to go shopping for a few, fresh new pieces. 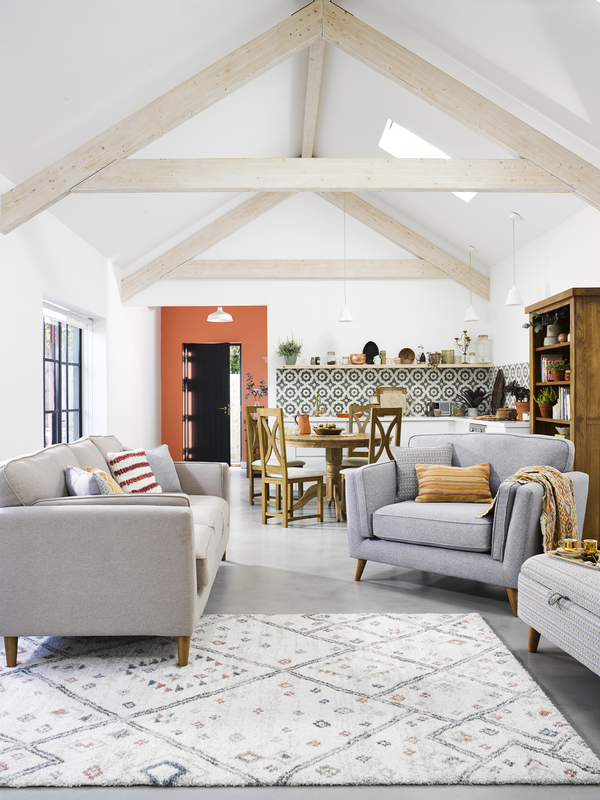 Breaking out of the chilly cycle of Winter leaves room to revitalise your home ready for the welcoming of warm weather. From subtle touches to pops of colour, you want to see your home mirroring the blooming of your garden. With that in mind, we’re sharing a list of great ways to liven up your home just in time for Spring. All of these ideas are quick and easy to achieve and can be done on their own or as part of a group of suggestions, to give more impact. It’s not an exhaustive list, so if you have other ideas or ways that you bring Spring freshness into your home, do let us know in the comments below. 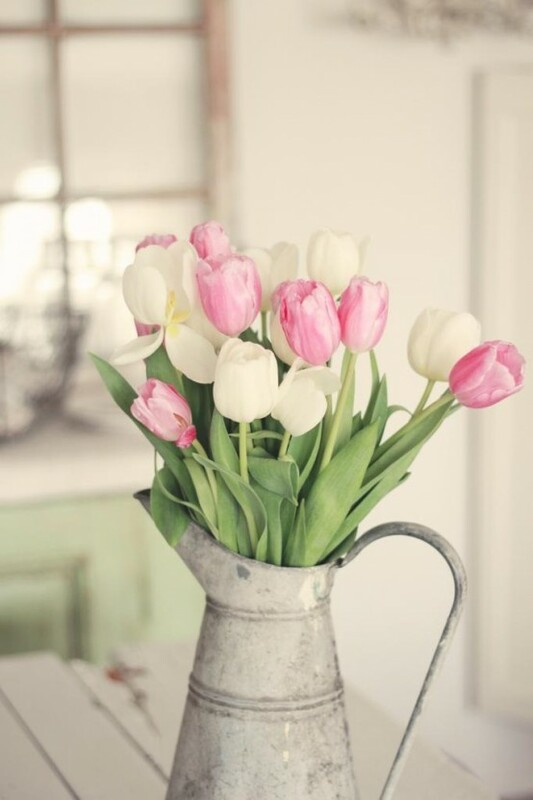 Treat yourself to a new vase and add fresh flowers like daffodils and tulips to the room. Do some Spring cleaning and give the windows a wipe to let in more light. 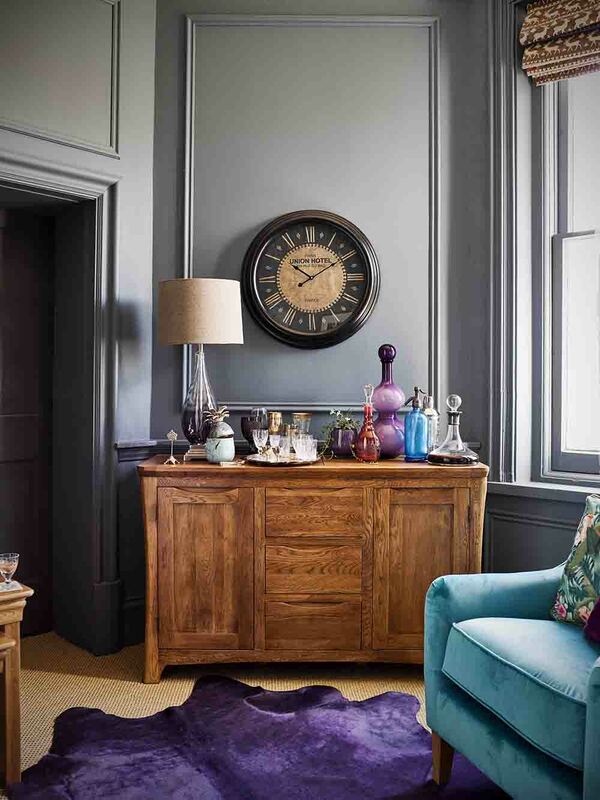 Treat yourself to a stack of new home interior magazines and settle down to do some research. Make a list of the main areas in your home that need some TLC and start tackling it. 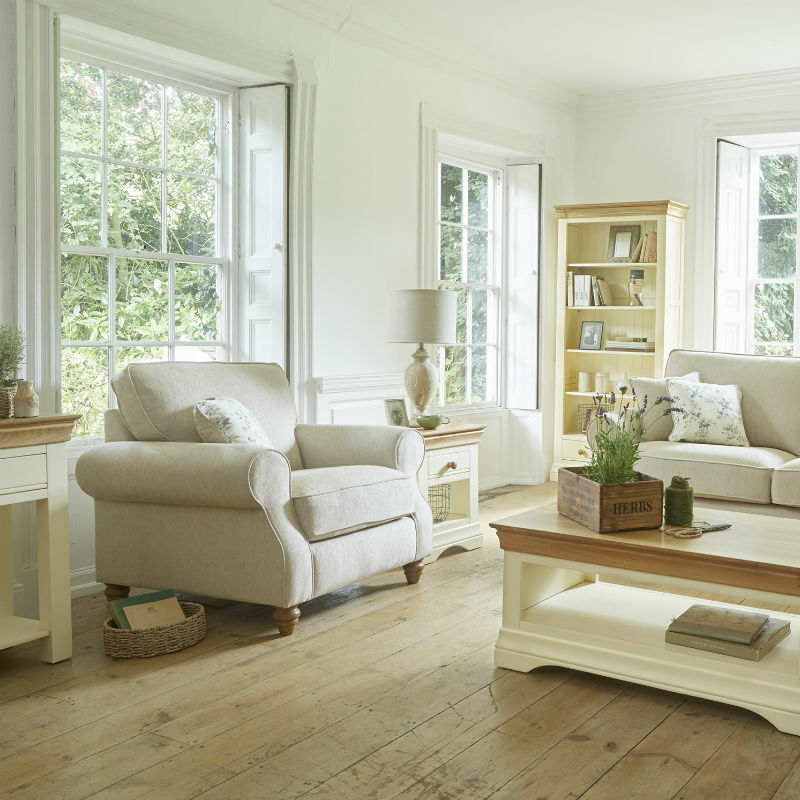 If you’ve been hoarding lots over the Winter, start to declutter every room, taking it one space at a time. Follow our step-by-step decluttering guide. Change the curtains for more lightweight fabric. 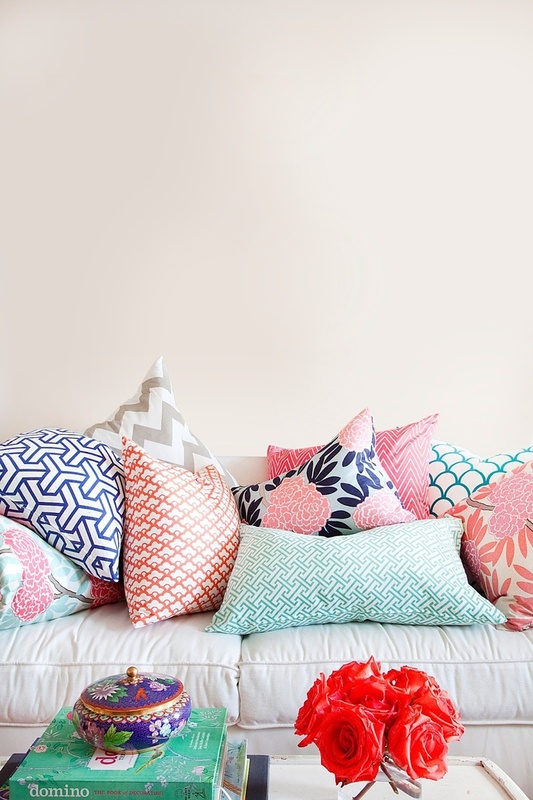 Change the cushions for those with fresher colours and brighter prints. 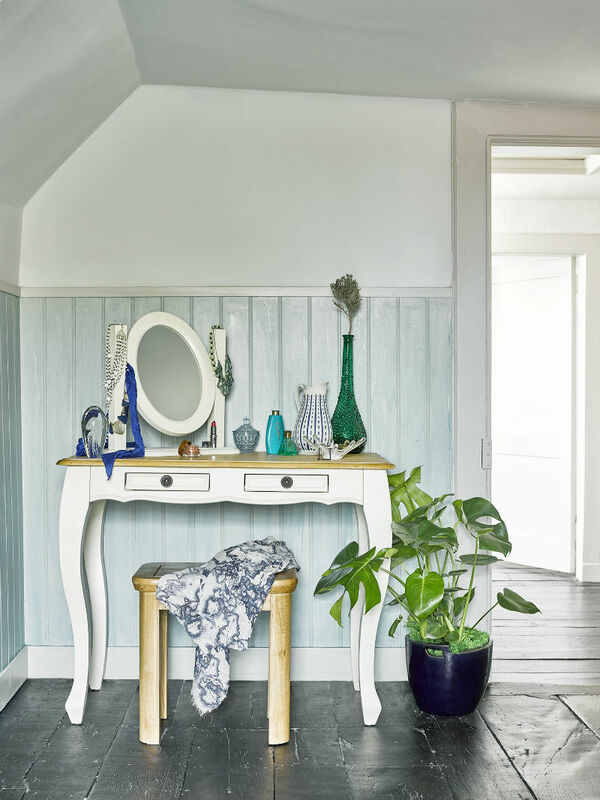 Rearrange your accessories, creating vignettes with pops of colour. Bring out the lighter duvet and treat the bed to a set of fresh cotton sheets. 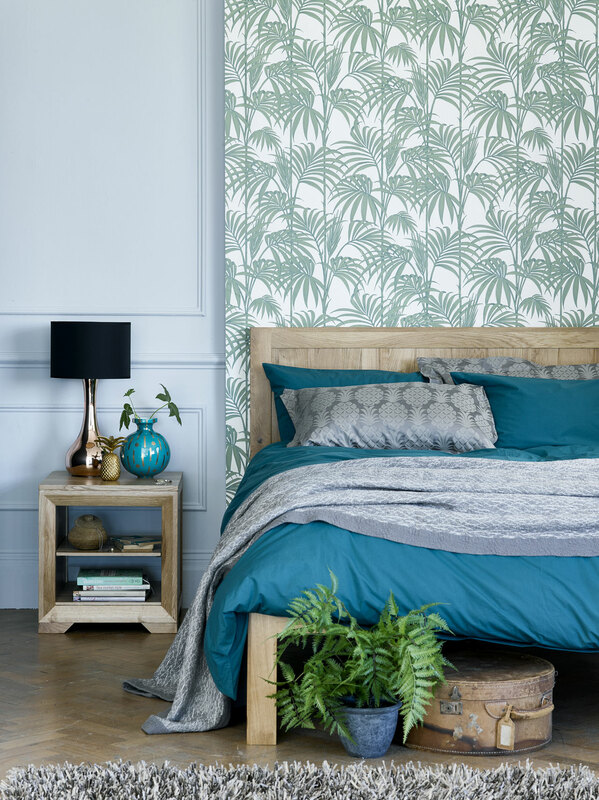 Stock up on a few new home accessories, maybe channelling one of the new trends like pastels or metallics. Hang a new mirror and give a room a lift by bouncing some of the Spring light around the space. Pot some primroses and put them at the front door, cheering up the entrance to your home. Sweep and collect any dead leaves left from the Winter winds in your driveway. Feeling inspired? 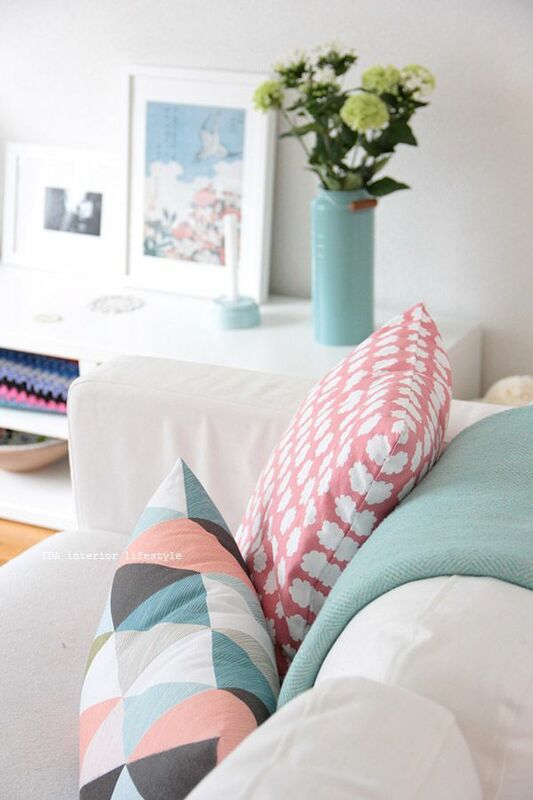 Why not turn your hand to making some DIY geometric home accessories. 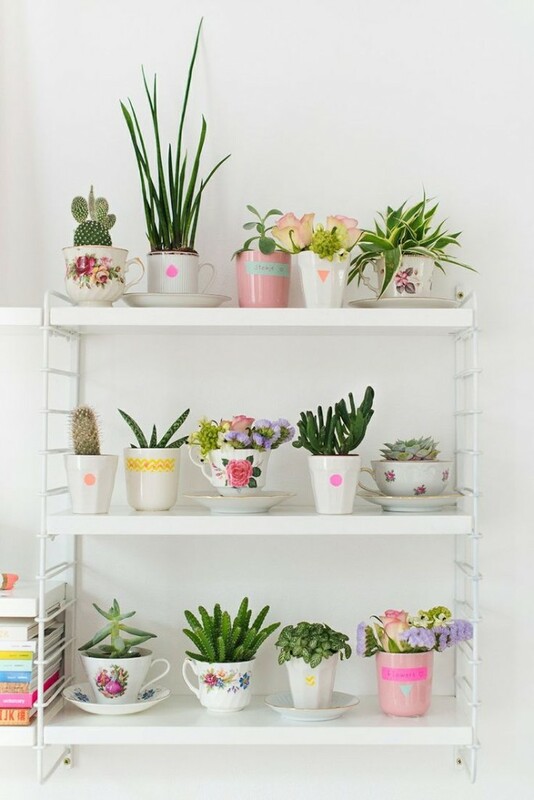 Add some new succulent plants to the kitchen windowsill. 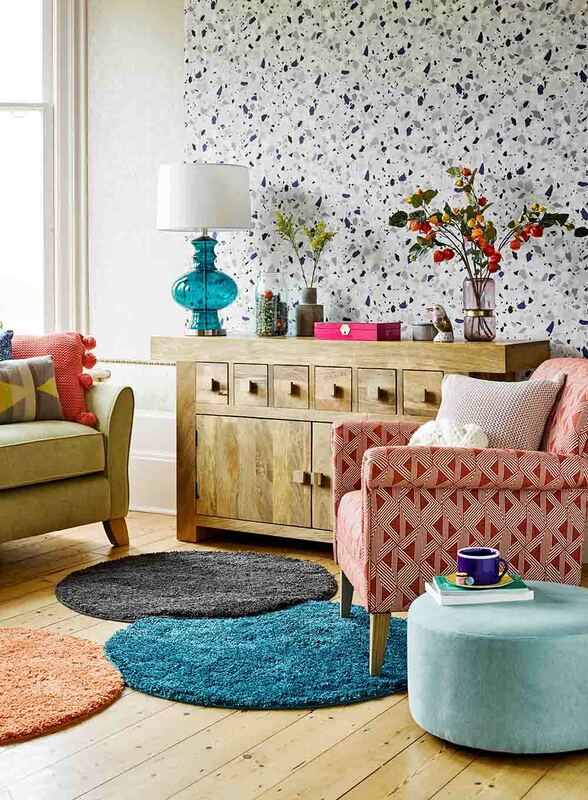 Go shopping and add a new cotton rug into your living room. If you’re overrun with toys after Christmas, sort some new, clever storage to keep the kids’ rooms clutter free. Don’t be afraid to throw out the old. If you’ve no use for it anymore, throw it out. 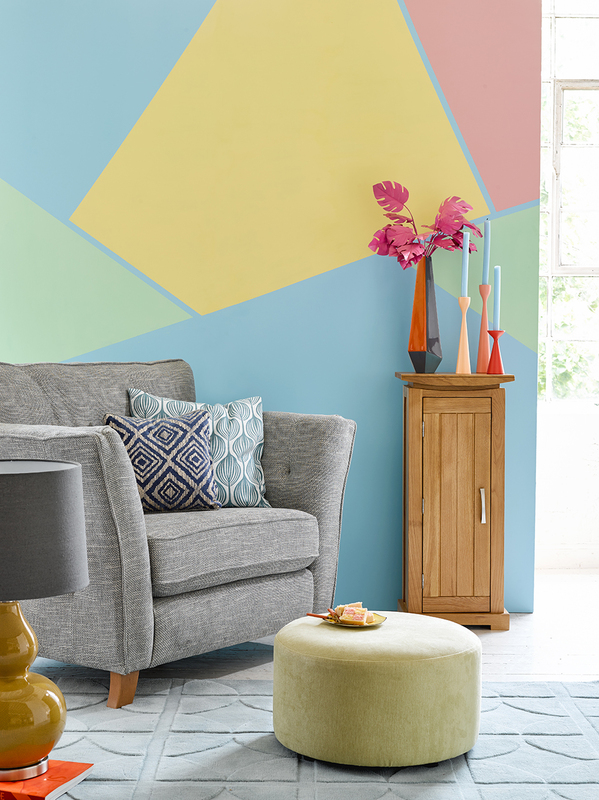 Give a room a lick of fresh paint if it’s looking drab after the Winter. Create a Spring-inspired centrepiece for your table, just in time for Easter. 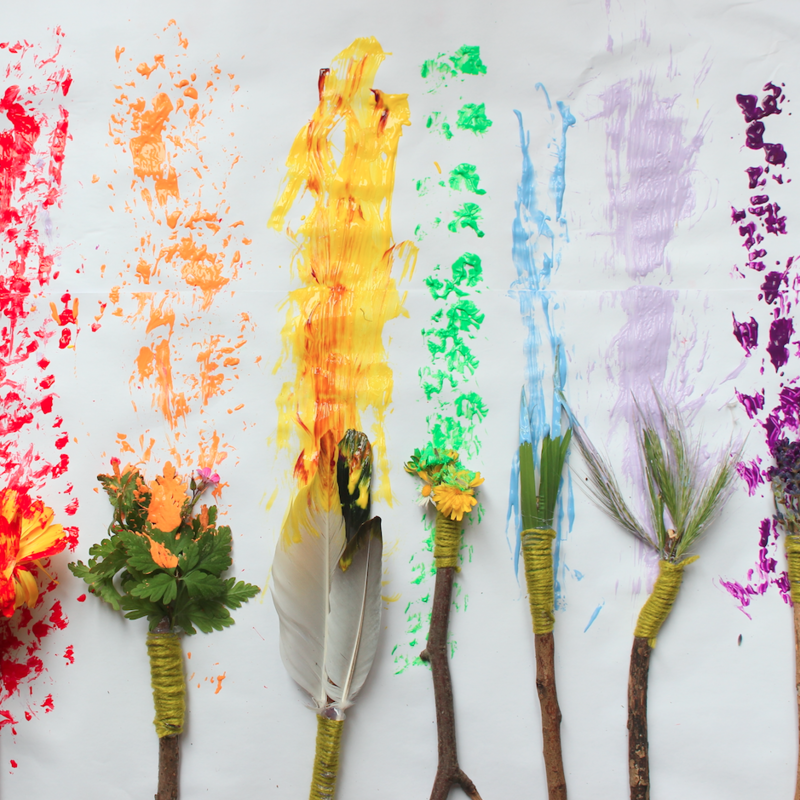 Add some new, colourful wall art, or even a full wall display. Yellow invigorates our mood at Spring, so find ways to incorporate it into a room. Take a look to see how we’ve incorporated the colour into some of our favourite places here. Love Wallpaper? 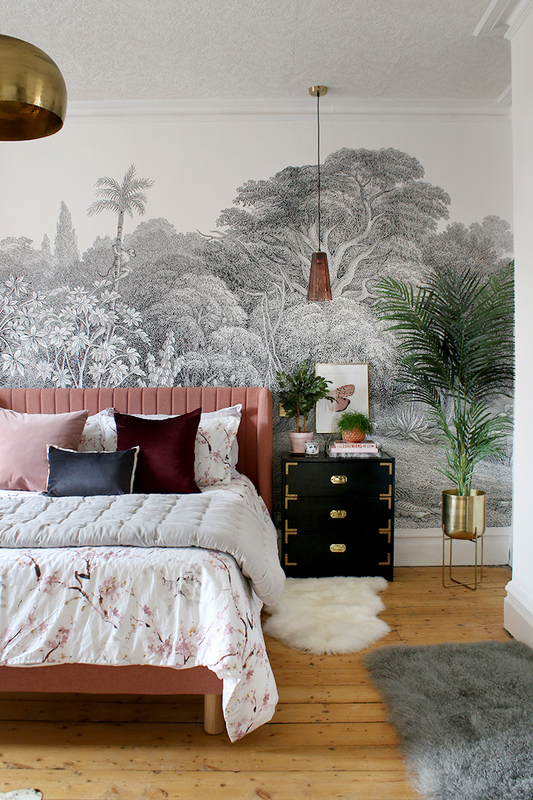 Try adding a fresh, new print to one wall in any room in the house. Our tips and tricks will truly kick out the last remains of Winter and make room for the freshness of sunny Spring to take charge. It’s a wonder what a decor re-haul can do! We hope you love our list for creating a Spring-ready home. Do you have any tips of your own?